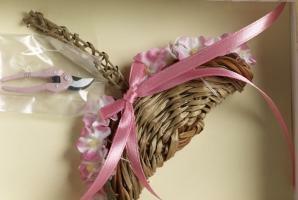 These little cuties add a lovely touch to almost any Ellowyne or 16" dolls costume. Makes you want to go do some gardening. A big Thank You to Judy and her staff.